The Manx Lottery Trust has awarded the Manx Credit Union a grant to help raise awareness of its services to people on the Isle of Man. Since opening in 2016, the Manx Credit Union has recruited over 500 members and made over 100 loans. However, Manx Credit Union volunteer Wendy Shimmin says there are still many people who are unaware of how the credit union can help them with straightforward savings, affordable loans and budgeting information. "While the Isle of Man is well known as a financial services centre, we are the first credit union to start up on the Island. We address a gap in the market for local people who want to access smaller scale savings and loans. Often these types of loans have been serviced by payday lenders (with extremely high rates of interest) or by credit and debit card debt. "The Manx Credit Union is different to other financial organisations and, as a mutual, it is entirely focussed on the needs of its member customers and has no third-party shareholders to pay. It also appeals to those who are looking for an ethical banking alternative – our members know their money is being put to good use in the local community helping other local people. 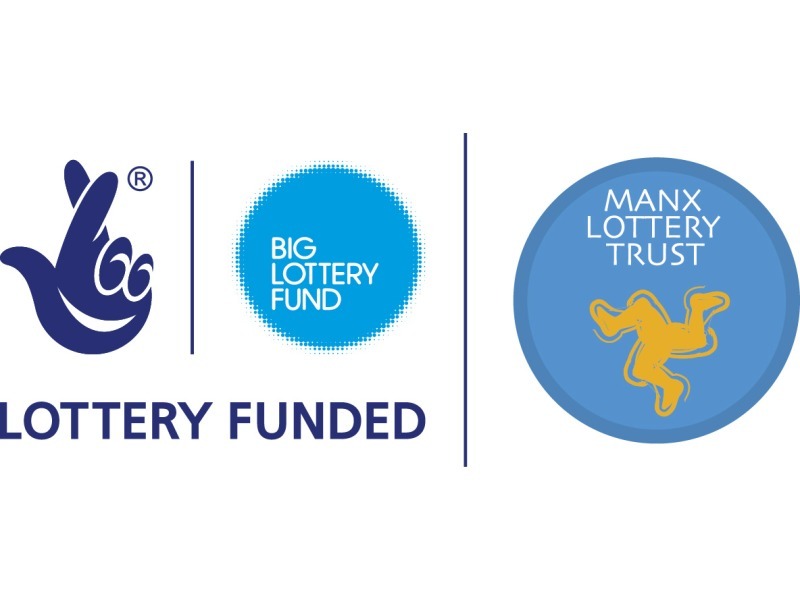 "We're extremely grateful to the Manx Lottery Trust for its support of the Manx Credit Union which will give us the opportunity to reach even more people and, in turn, improve and extend the services we can provide.’"
Chairman of the Manx Lottery Trust, Sarah Kelly, added: "The Manx Credit Union is a really worthwhile co-operative which can benefit local people in a number of different ways. We are pleased to support it and wish it the very best for the future."